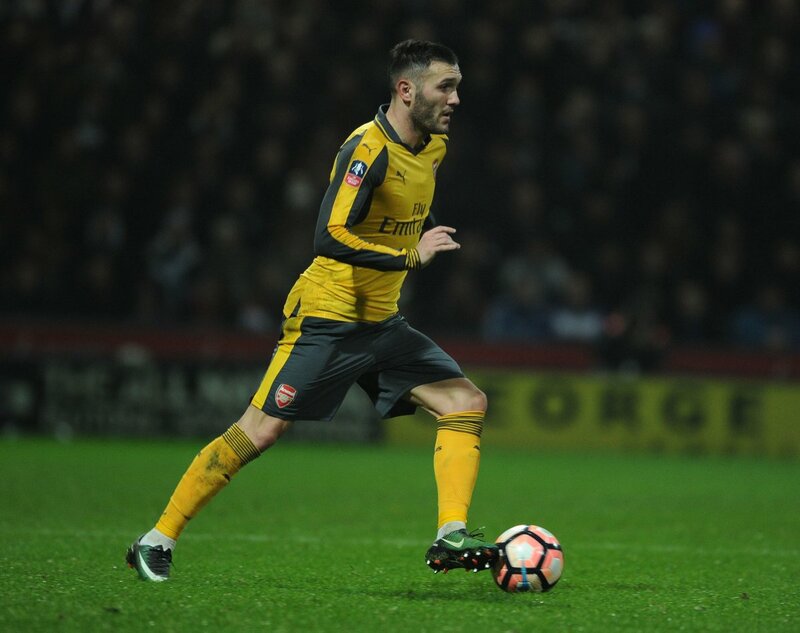 Report: Milan interested in Lucas Perez? The Italian giants AC Milan have reportedly stepped up their interest in signing Arsenal striker Lucas Perez this summer. The Spain international joined the Gunners from Deportivo La Coruna last summer but has struggled for regular football and finds himself behind Theo Walcott, Olivier Giroud and Alex Iwobi in the pecking order. Earlier report claimed that the 28-year-old forward will look to move on this summer in order to create his chances of appearing at the 2018 World Cup and, according to Il Messaggero, the San Siro side are prepared to launch a £17m bid for the player. Rossoneri are said to be in the transfer market for a new world class striker as they look to bolster their squad and are considering Perez as an ideal option if they fail to land Borussia Dortmund frontman Pierre-Emerick Aubameyang. Despite his limited time at the north London, Perez has scored six goals and five assists in 17 appearances.